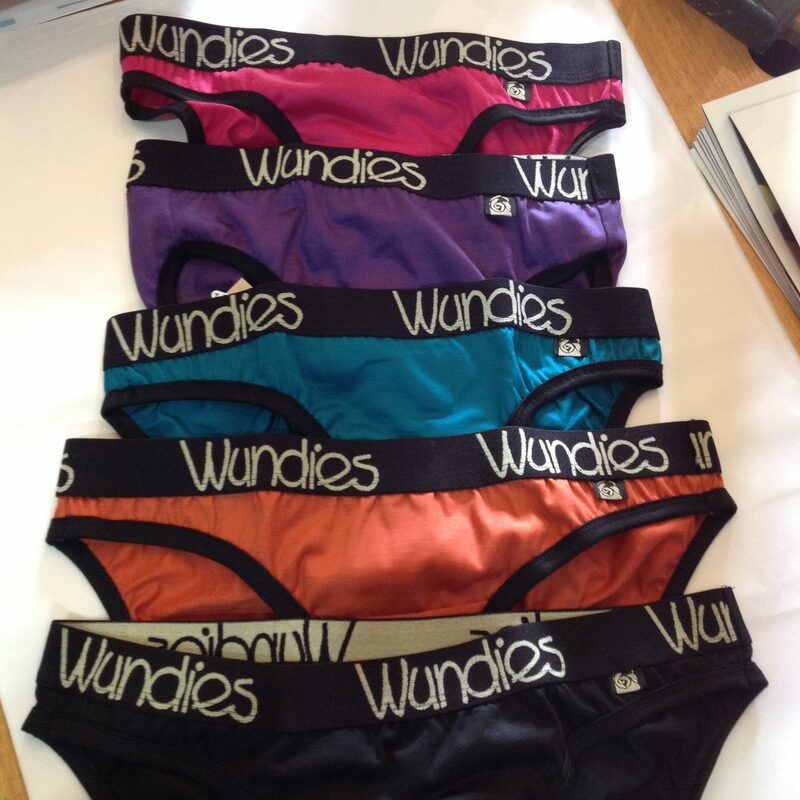 Wundies. 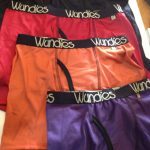 Really comfy 100% Australian Merino woollen underwear. The natural woollen properties allow the underwear to breathe, absorb moisture, provide insulation from the heat and cold, helps stop skin irritations, and helps prevent body odour and chaffing, making it ideal for active wear, sports and everyday use. We have a range of ladies bras and briefs, and mens boxers and briefs.